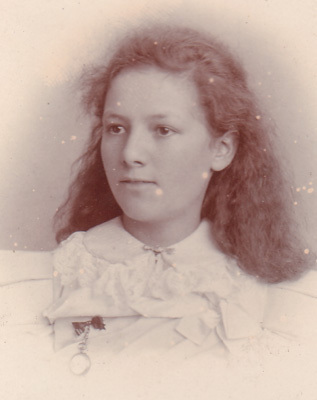 I believe the photos below are of two daughters: Daisy Florence, and Lily Humphries-Vernon. 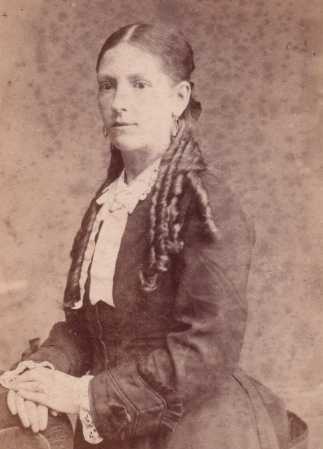 Mary Ann's parents were James Rigg (1816-1883) and Catherine McDonald (1827-1899). 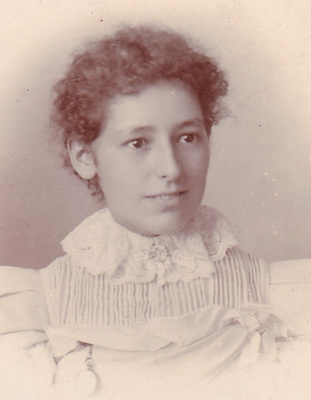 Mary Ann Rigg-Humphries was an aunt of my grandfather.